I've been a practicing Buddhist for close to the last 20 years now. The journey began with a rough period in my life. In order to learn how to to deal with it, I sought help in books. I paid frequent visits to the nearest Borders bookstore, at first reading about relaxation and meditation techniques. My reading on meditation led to more reading on Buddhism, which puts great emphasis on meditation as part of the practice. Over the years, I've read many valuable teachings on the practice. Here are five books I would recommend to anyone seeking to know more about Buddhism. 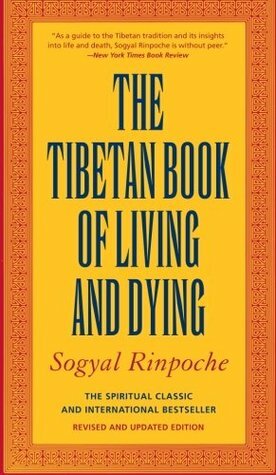 Sogyal Rinpoche's work is a modern classic. The title riffs on the more famous and older work, The Tibetan Book of the Dead, which is more of a study on what happens after death in the bardos. This book deals with an entire life (and death) as a practitioner. It is written in simple language, and is meant to be consumed by those who are new to the belief. I've read it twice, and it renews my resolve to practice each time. For a good, comprehensive introduction, I would offer this book. This is an older Tibetan classic, dating back to the 1800s, by the revered teacher Patrul Rinpoche. Several years after I started practicing, I was facing another difficult time. A number of events had coincided and I was dealing with high stress levels and difficulty sleeping. This book manifested in my life like many great teachers do, and it turned out to be just what I needed at the time. It begins with the preliminaries, and contains multiple reminders about the difficulties of samsara (a sanskrit term for the ordinary life most of us live). The tone is gentle, but firm, and, in its way, encouraging. Reading it gave me a great deal of comfort during this period. After some time, the difficulties passed and I moved on. I came out of it though with my practice strengthened, and a better appreciation of the opportunity that our life presents to engage in it. 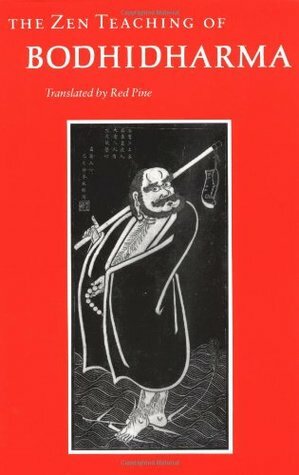 An ancient classic by the founder of Zen Buddhism, this text by Bodhidharma, the Indian sage who brought Buddhism to China (also, according to the story, tea and kung-fu) is much like it's subject--austere and no-nonsense. It's said that Bodhidharma meditated in a cave for nine years, and in order to stay awake while meditating, he cut off his eyelids. Many images depict him with bulging eyes as a result of this. The austerity of Zen is not for everyone, and can be hard for western audiences to take in, but I think it is a potent antidote to our rampant materialism and ego gratification. Bodhidharma very clearly lays out the path here. The first Buddhist books I read were Zen books, and they jolted me out of a waking dream that I have made every effort not to fall back into since. This book relates to my own practice, that of Mahamudra, a Tibetan form that I found to be very much like Zen in one of its forms. It's very simple and direct, and involves working with the mind that we have in the moment. This can be tough for a beginner, so I wouldn't recommend diving into it right away, but it is very rewarding once a good basis has been established. 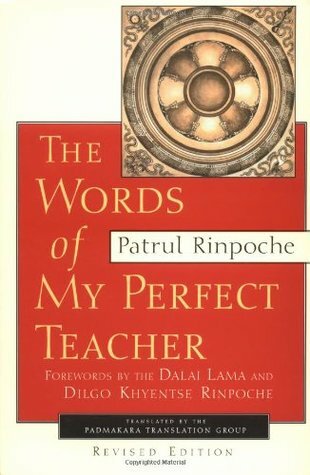 Gendun Rinpoche, the author of this powerful, simple teaching, passed into parinirvana back in the 90s, but I wish I could've heard his teachings in person. We're fortunate he had the foresight to put his lifelong experience with practice into written form. 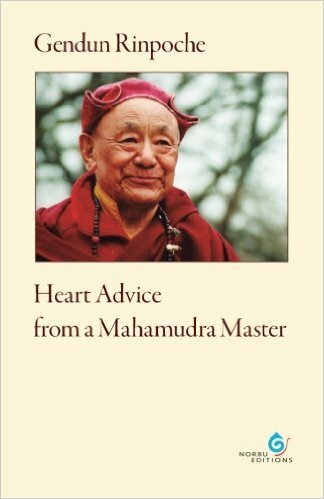 Zurchungpa's Eighty Chapters of Personal Advice, written a thousand years ago, as explained by Dilgo Khyentse Rinpoche, based on Shechen Gyaltsap Rinpoche's notes. Again, it courses through the entire path, from the preliminaries to the higher mind practices. After reading this teaching, I found my understanding took another great leap ahead, and it was as if another layer of dust had been wiped away from my mind. I don't pretend to be even close to enlightenment yet, but this text will surely give you an ample glimpse and help you on your journey. 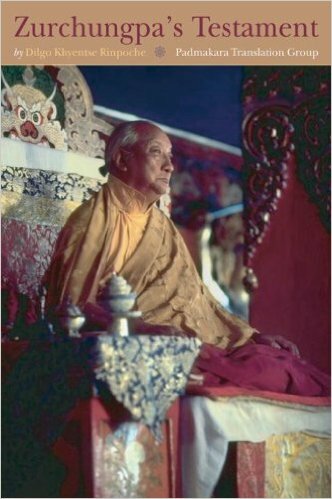 I've read a few of Dilgo Khyentse Rinpoche's books and feel a great auspicious connection with him.